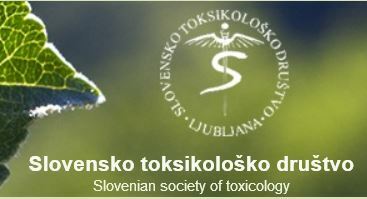 We will present our activities with the presentation Presence of pharmaceuticals in wastewater in Sloveni on the 2nd Congress of Slovenian society of toxicology on 23 and 24 April, 2015. 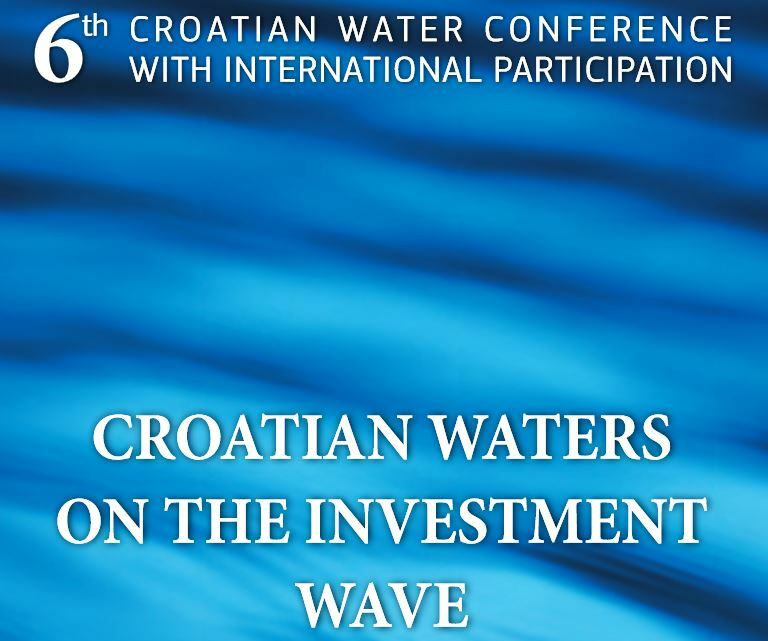 Our first laboratory results of the project will be presented on the 6th CROATIAN WATER CONFERENCE in Opatija, 20 – 23. May, 2015.